Small-to-mid-sized businesses hold the most weight when it comes to influencing technology, a new report from The Business Journals reveals. The report draws several key finding from a survey of 1,354 owners and technology decision makers in businesses with under 499 employees. Most prominent is that SMB owners are a prime target for technology brands and marketers. The majority of SMB owners also view technology as “exciting” and look forward to implementing new tech for their companies. The survey also shows that SMBs have their favorite tech brands. 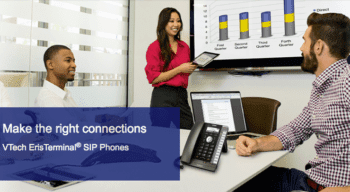 More than half surveyed currently use technology from HP, Adobe, Microsoft and Google. Another interesting tidbit from the report: Those who were more likely to be the tech decision makers in a business are younger with relatively new companies. Those who seek advice about business tech rather than make autonomous decisions are older and run more established companies that have existed for quite some time. 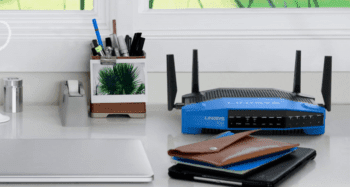 There are two main factors driving new technology purchases for SMBs, the study shows. 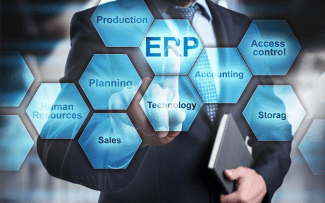 The first is the need to optimize a specific business process and the second is to support a growth opportunity for the company. 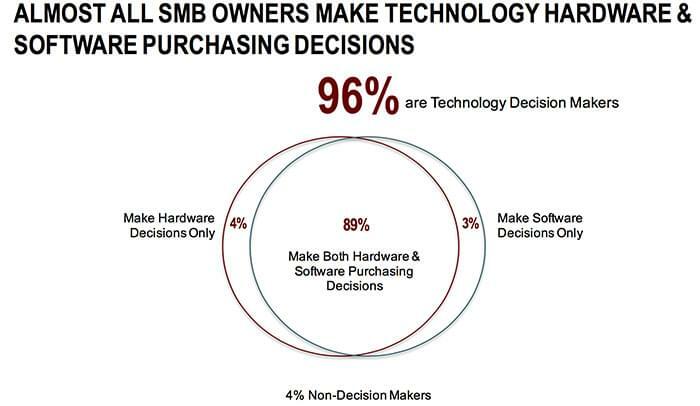 96% of SMB owners make the hardware and software purchasing decisions for their companies. 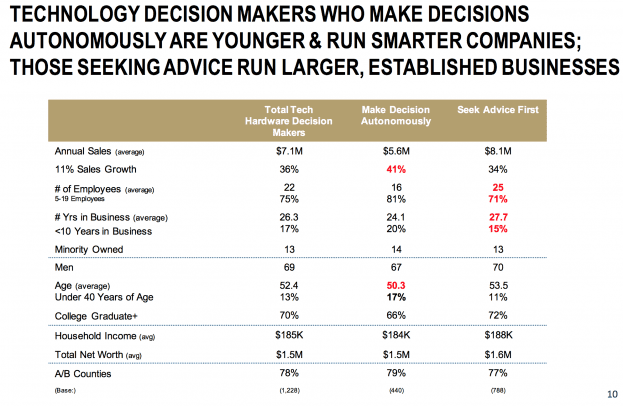 Most SMB tech decision makers are male, between the ages of 35-54. 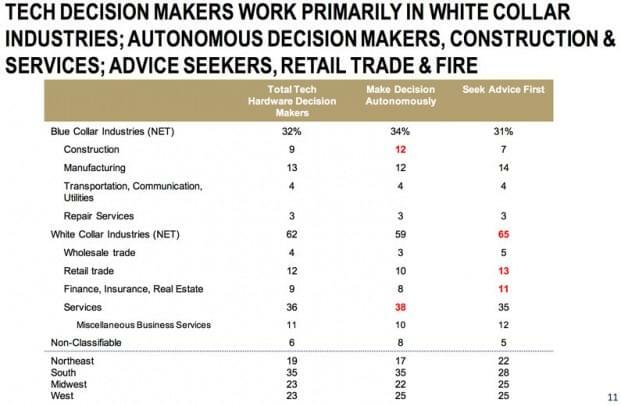 The majority of SMB decision makers are in white collar industries. 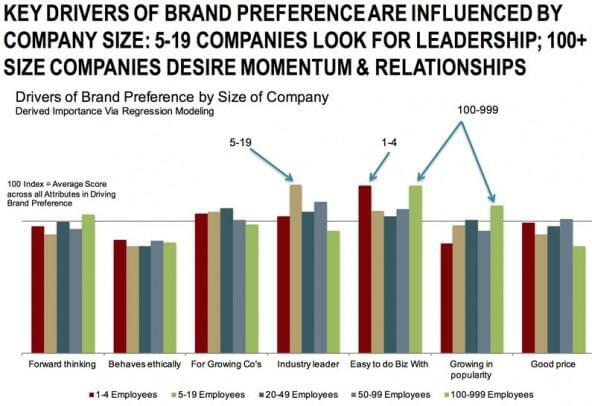 Businesses with 5-19 employees are more attracted to technology brands they perceive as industry leaders. Apple and Google are SMB owners’ two favorite tech stock picks. 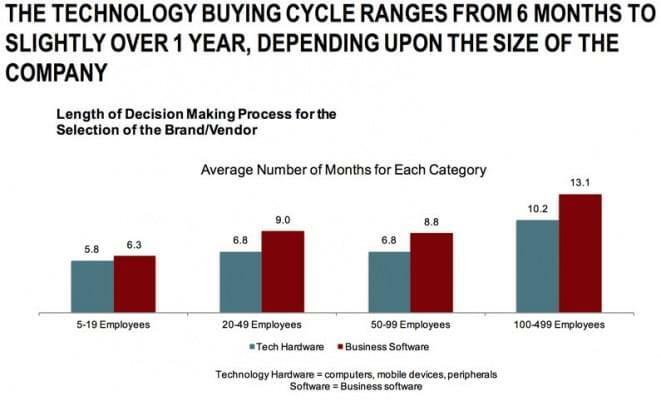 The SMB tech buying cycle ranges from six months to slightly over a year.